In need of a holiday for two or a break for Valentine’s Day? 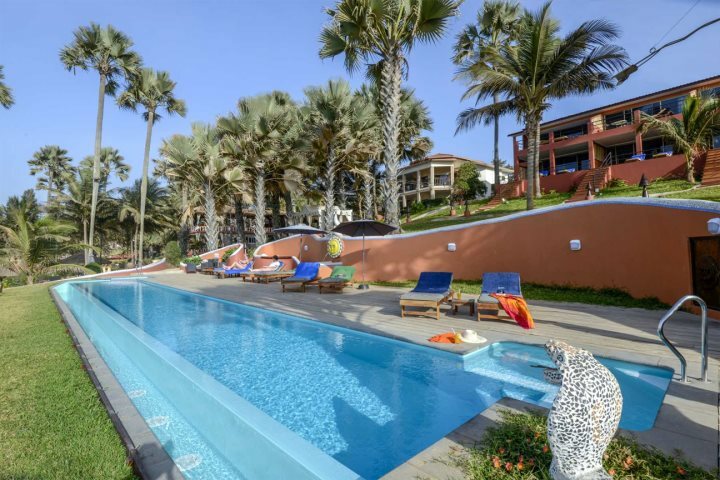 Visiting The Gambia during January or February is particularly rewarding due to the beautiful blue skies and temperatures hovering around 30°C – certainly a much more appealing climate than at home in the UK. This tiny West African country packs a punch when it comes to beaches, climate and interesting wildlife, but it also offers up some wonderfully romantic settings – perfect for you and your loved one. 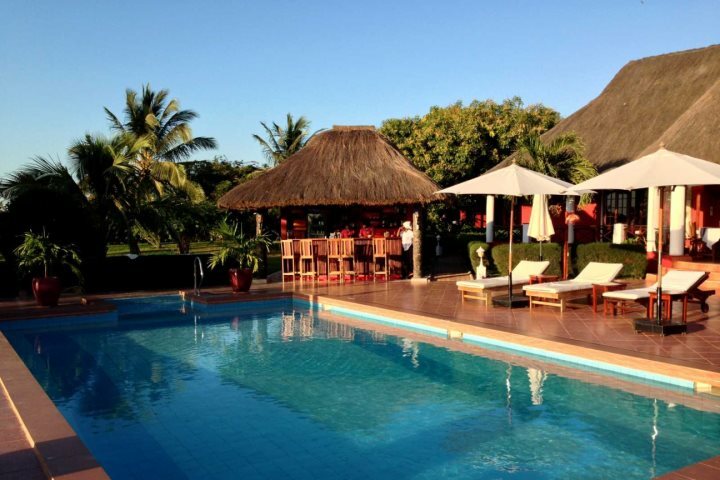 With Valentine’s Day approaching, perhaps this year you could up the stakes and embark on a holiday to The Gambia? An idyllic home with just eight guestrooms, White Horse Residence offers an intimate holiday experience, a perfect choice if you’re a couple who like to escape from everything. This property makes our list for the spectacular sunsets and fantastic personalised service from everyone including Peter, the owner. Spend your days soaking up the sunshine by the pool or in the gardens, making the most of the beautiful sea views or indulging in a spa treatment or two. Tip: Should you wish to get out and about, excursions can easily be organised from the property. 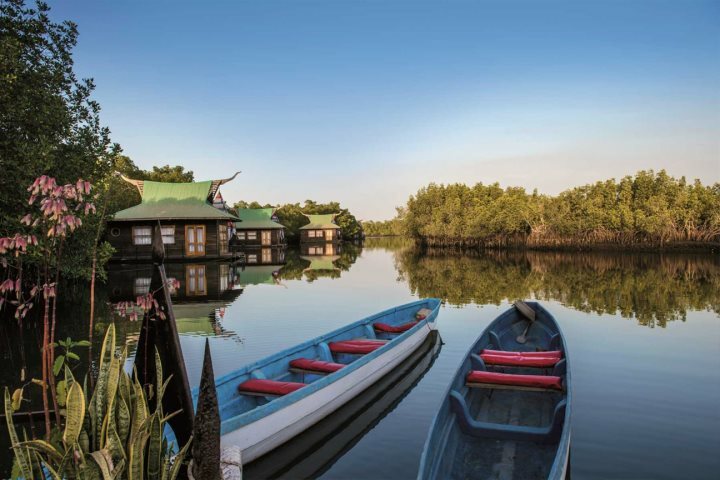 Perhaps you’d like to go canoeing through the mangroves, enjoy a barbecue on the beach or visit a local market? 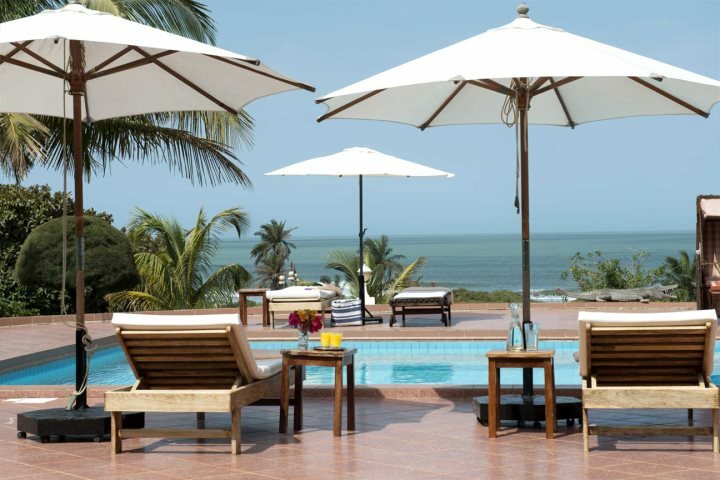 Seamless views of the Atlantic, second to none cuisine and a wonderfully tranquil atmosphere can all be expected when holidaying at Ngala Lodge. 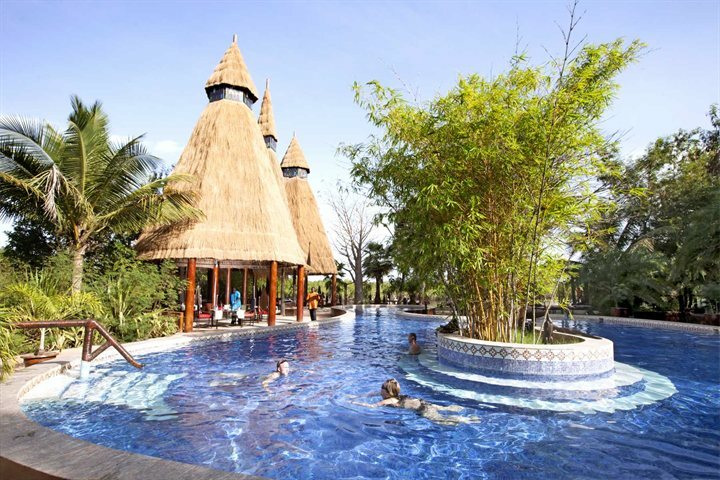 Well-kept gardens sweep across the entire grounds of this hotel, with favourite pastimes being relaxing by one of Ngala’s two pools (one of which is an infinity), reading a book in the gardens or enjoying a long lunch at the restaurant. During the evenings, if you’re partial to a top-notch gourmet dinner with a romantic setting thrown in, this is most certainly the place to be. Tip: Why not upgrade your room to a Macondo Pool? You can enjoy your own private plunge pool on the balcony. For the luxury lovers among you, Coco Ocean offers a fabulous spa, three-tier pool, a long stretch of private beach and impeccable service. 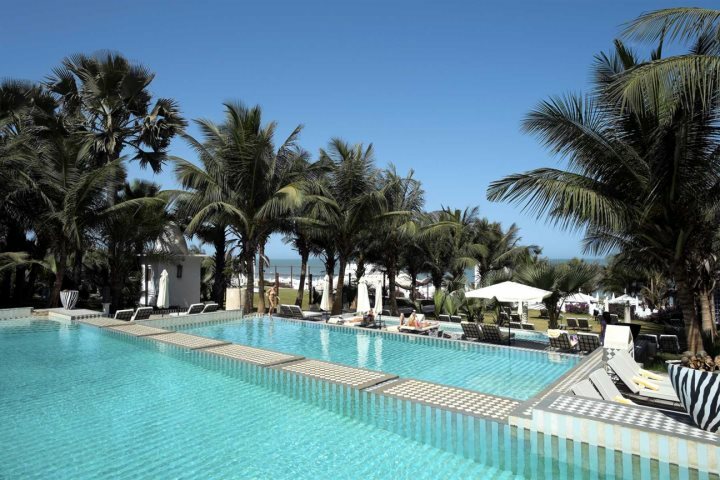 The fresh white buildings of this hotel are framed by tall coconut palms, and green gardens dotted with sun loungers lead down to the golden sand of the coast. 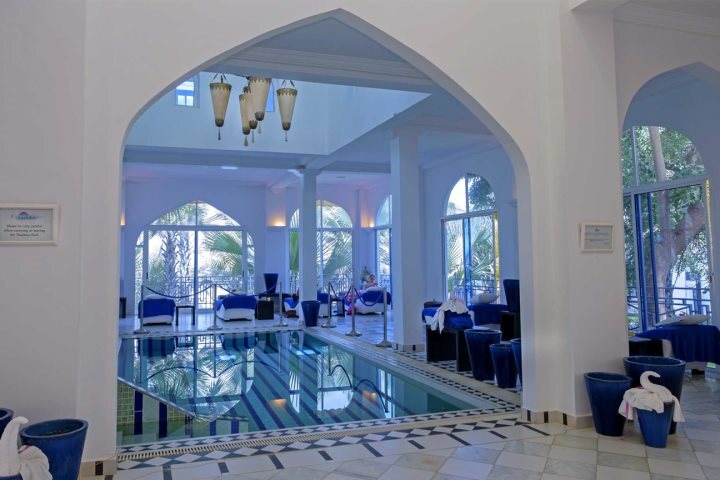 The spa here is the best in The Gambia, and includes a thalassotherapy pool and a wide range of treatments. Tip: Spend an afternoon relaxing in a private beach cabana for an extra touch of romanticism. If your idea of a romantic escape is less of a beach vision and more of an active or locally-inspired one, we’ve got an idea for you. 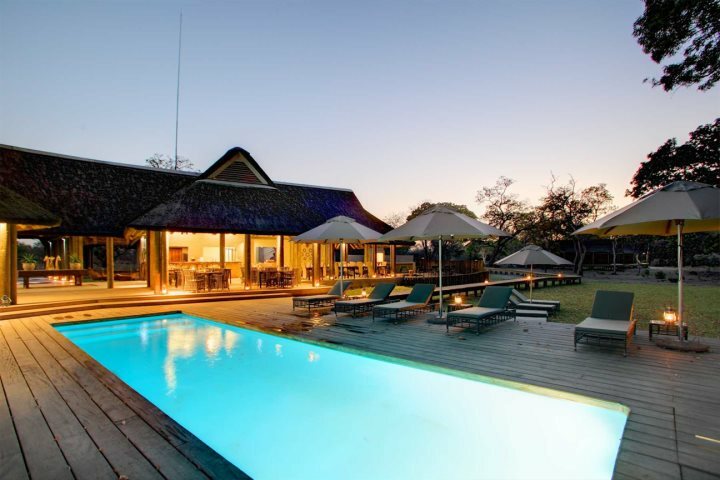 Start your holiday at Mandina Lodges, a beautiful retreat tucked away in the Makasutu Forest. 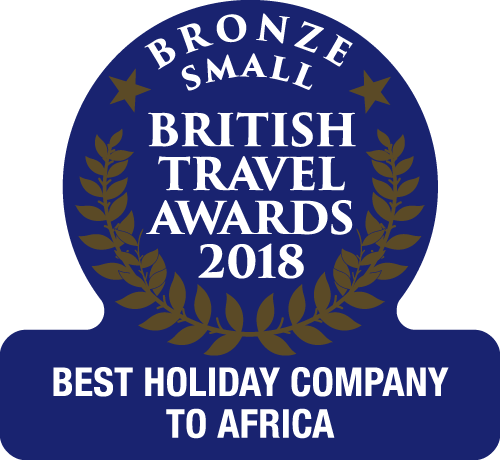 You can birdwatch and see troupes of baboons and even monitor lizards, relax in the refreshing pool or take a canoe trip along the River Gambia. Sunrises are extraordinary here and the stars at night are beautiful due to the lack of light pollution. Plus, to add to the uniqueness, you can stay in either a jungle lodge or a floating lodge along the river. Following your experience at Mandina, the second part of your holiday can be spent watching African wildlife in a reserve in neighbouring Senegal. 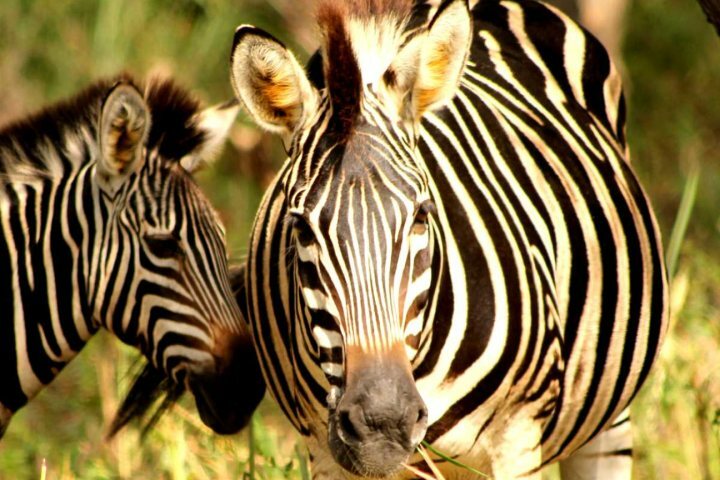 Fathala Wildlife Reserve is just inside the Senegalese border and from here you can spy on monkeys, zebra, giraffes, rhinos and more. 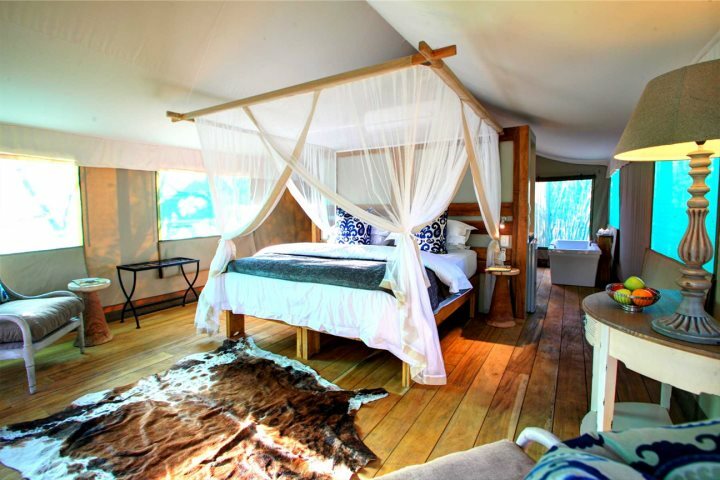 You’ll stay in luxurious air-conditioned safari tents, and get to see some of Africa’s most alluring sites with your other half. Tip: Spend some time relaxing by the pool, as there’s a man-made watering hole in the forest where you can watch the monkeys come to play. 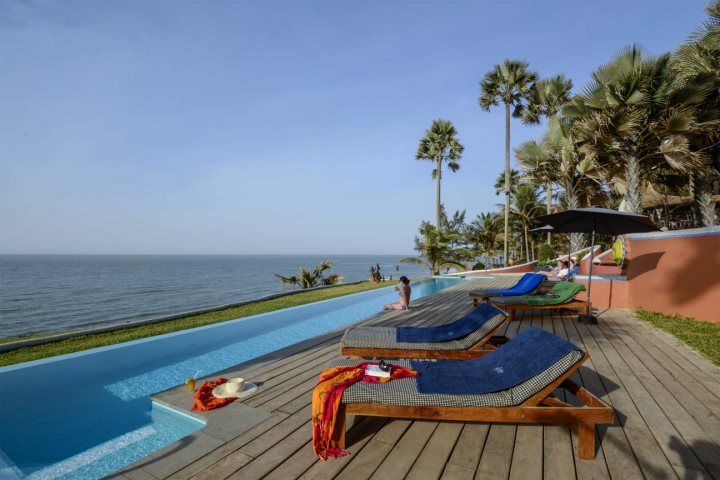 If you’re now looking to explore options for a romantic holiday to The Gambia in time for Valentine’s Day, but sure to check out our Holidays for Two.